The Leavers Entertainment Zone is next level – but we need an amazing group of volunteers to make it happen. 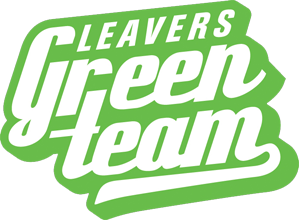 Volunteering with Leavers Green Team is an experience like no other! It’s no wonder our crew comes back time and time again. You’ll help provide a safe place for Leavers to dance the night away, support the south-west community, and meet some top-quality people while you’re at it. Don’t stress, we’ll get you up to speed, set you up with some resort-style beachfront accommodation, feed you until you’re full and even give you a hoody! We’ll also keep you entertained during the day.